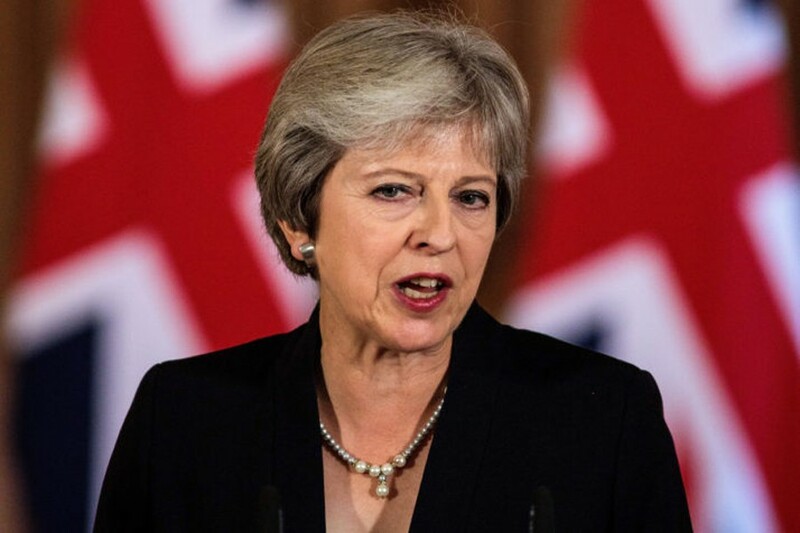 LONDON, Oct 22 (AP): British Prime Minister Theresa May is urging Parliament to support her as Brexit looms, saying Britain's divorce deal with the European Union is 95 per cent complete. May's office says she plans to tell lawmakers on Monday that "the vast majority" of issues are settled, including the status of Gibraltar. May faces dissent from the opposition Labour Party and her own Conservative Party over her blueprint for separation and future relations with the bloc. Grumbling has grown since she suggested last week that Britain could remain bound by EU rules for two years or more after it leaves on March 29. London and Brussels say the main obstacle to an amicable divorce is finding a way to avoid customs posts and other obstacles on the border between the UK+'s Northern Ireland and EU member Ireland.